Having a goggle case is very important for me. I am able to keep my goggles that I probably spent a lot of money on safe and protected. 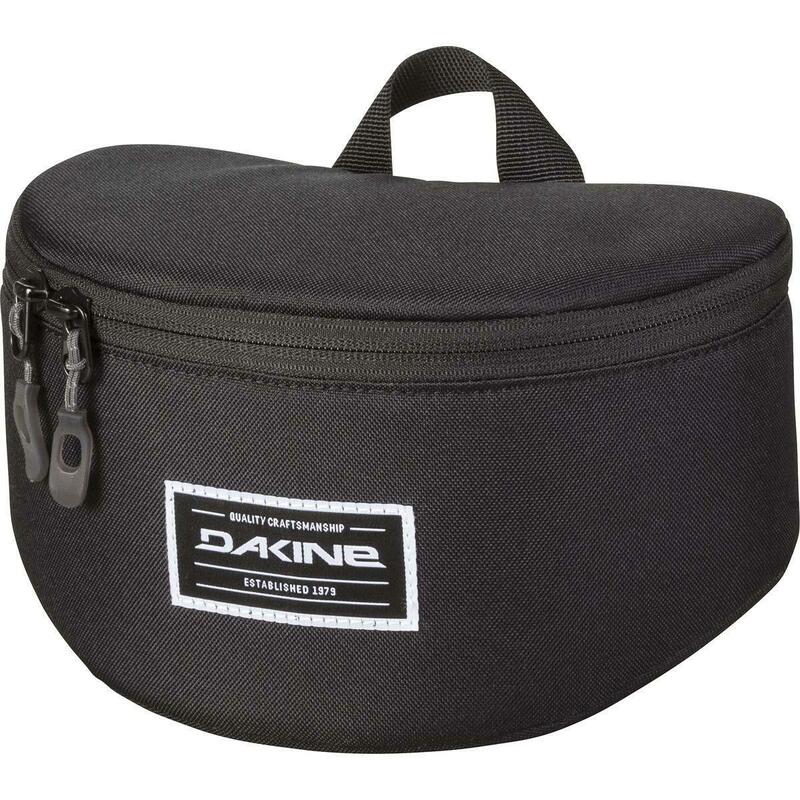 These cases are durable and padded keeping your goggles from scratching or breaking. They are also great to store replacement lenses in. A proper stash for those precious goggles! Pros: Padded, spare lens sleeves, $20 MSRP!!! The companies provide you with a perfect bag to slip it into and keep it polished when wearing it, but what about when it comes off and thrown back into the gear bag when the lifts close? As for myself I picked up a pair of the Oakley Flight Deck Prism goggles last season and was faced with the same thought... So I have that dream pair of goggles and spare lenses, but needed to keep them safe from being rattled around in my SUV in the gear bags. 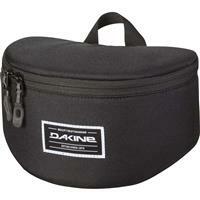 The Dakine Goggle Stash bag is a perfect answer to my and other folks needs to store their goggles. 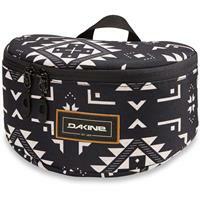 Worth every penny to get one of these Dakine's! 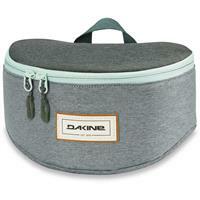 Keeps your goggles and extra lenses safe from the other stuff you might have in a backpack!